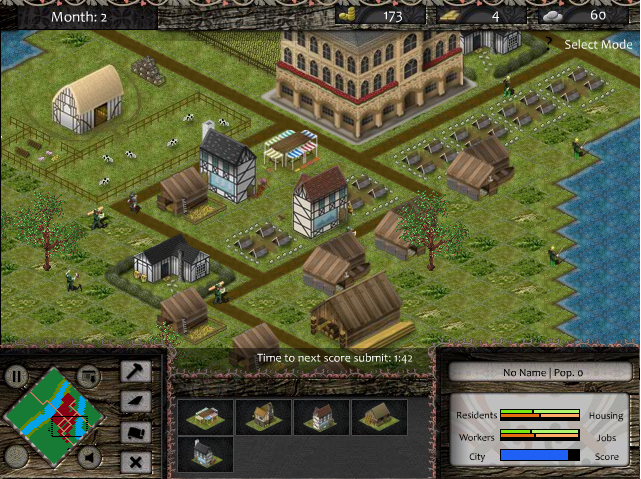 Kingdom's Nobility is realistic city simulation games. 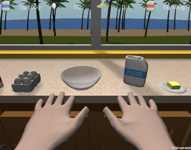 You can use the items on the bar. Try to create impressive city. Have a nice game.